← Frankfurt airport: Pastrami? From a machine? You might have seen it in the news. President Obama wants to dispatch 2,500 U.S. troops to Australia to shore up our military presence in the region. Whether you agree or not is beside the point, since Planet Lippstone is a No-Politics Zone. 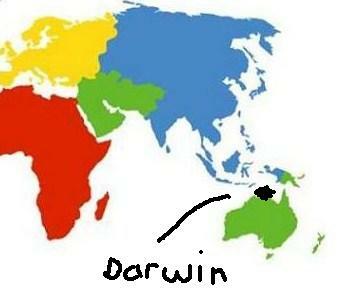 The base of operations would be Darwin, a small city in what’s called the Top End — the tropical north. I’ve been there, and wanted to shed some light on the place. Anyway, sort of like Key West but even hotter and more muggy, with an Asian frontier flair. To be expected, since it’s not far from the Equator and much closer to Indonesia than Sydney. I found out about the place when I was on my way to Australia to do a story about American expatriates living there. Thought I’d stop in Hong Kong and Bali on the way, since I’d never been to either. In Hong Kong, I met a big, brawny real-life Crocodile Dundee type from Darwin. He had the hat, the boots and the build. Invited me to visit. He was so polite. I know. What can I say except Just Plain Stupid? Would I advise anyone else not to do something so silly? You betcha. He lived in your average ranch house with a couple of other blokes who barely looked up from their Foster’s to say G’day. My visit lasted just long enough to get a whiff of the place. It was hot and steamy. Darwin, I mean. What I remember most: The palmetto bugs in the bathroom were as big as cats. Had buffalo. Ate something called witchetty grubs — some kind of insect. A favored delicacy of Australia’s native people, the Aborigines, who were there and everywhere I traveled in Oz. Except I got lucky. Some up-and-coming group at the time called INXS (I kept calling it Inks) held a live concert in the middle of town. The whole city turned out, which wasn’t much then. Heck, it’s not much more than 100,000 now. When they sang Original Sin, everyone lost it. 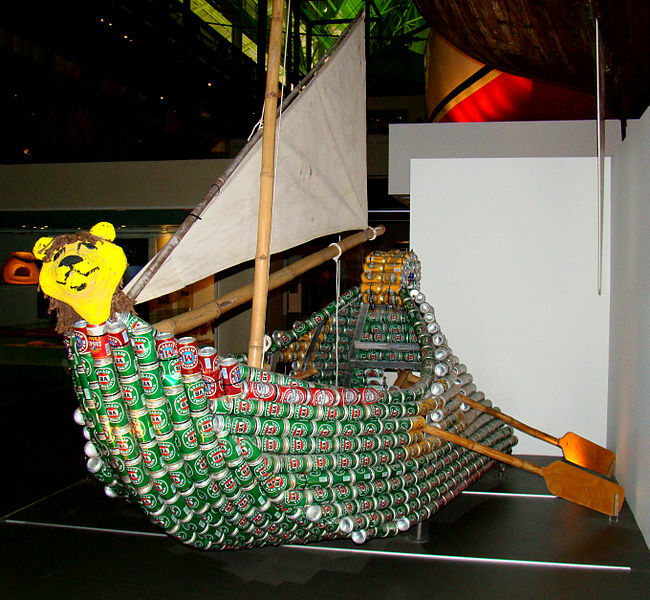 This entry was posted in Australia, Tropical Paradises and tagged beer can regatta, Darwin, INXS, meditation, Michael Hutchence, Tasmania and Yarra Valley, Tasmania and Yarra Valley, Australia. Bookmark the permalink.